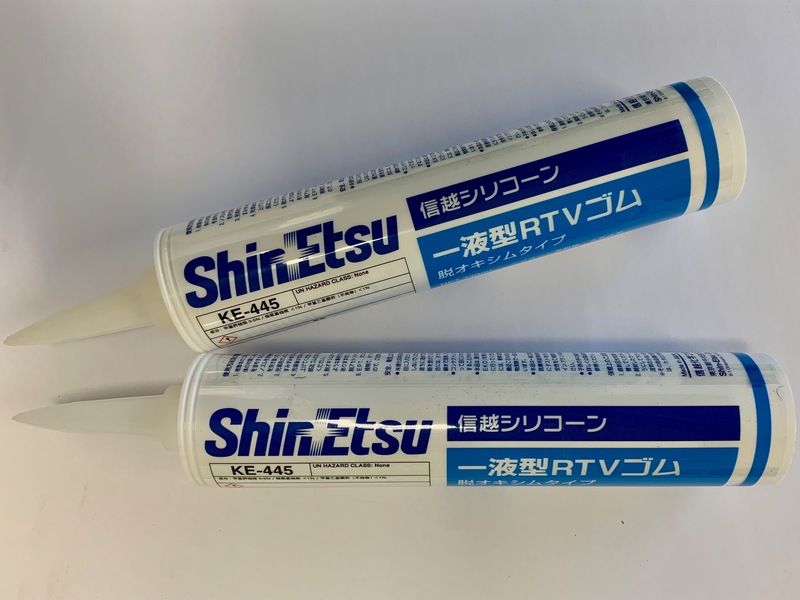 Shin-Etsu KE 445 RTV silicone is a versatile, one-component, low-corrosion adhesive/sealant. It cures to a tough, durable silicone rubber on exposure to atmospheric moisture at room temperature. KE 445 adheres to most surfaces, and with its oxime neutral curing system, KE 445 presents no offensive odor. 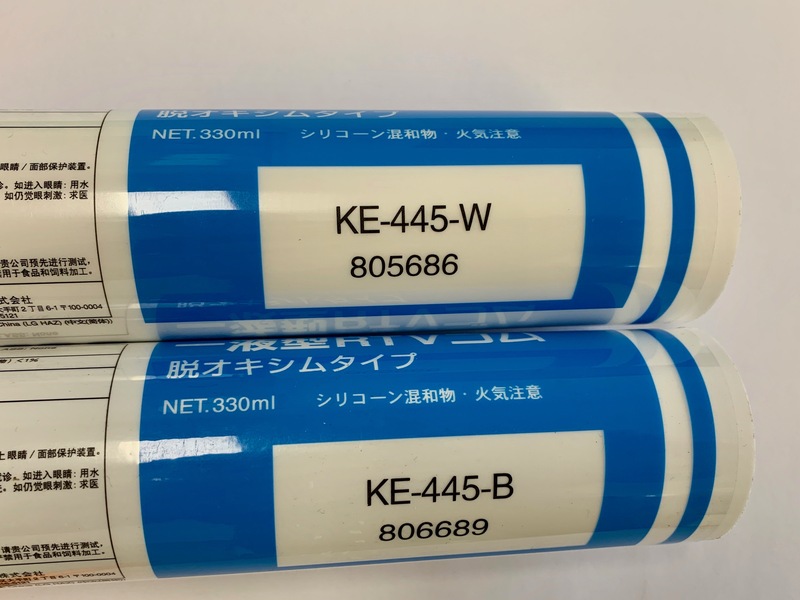 KE 445 is ideal for applications such as potting, dip coating, and impregnating that require lower viscosity liquids. KE 445 can withstand intermittent temperatures up to 500°F (260°C).